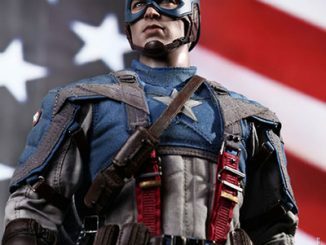 Someone has to stand for the American way even when it gets cold outside. 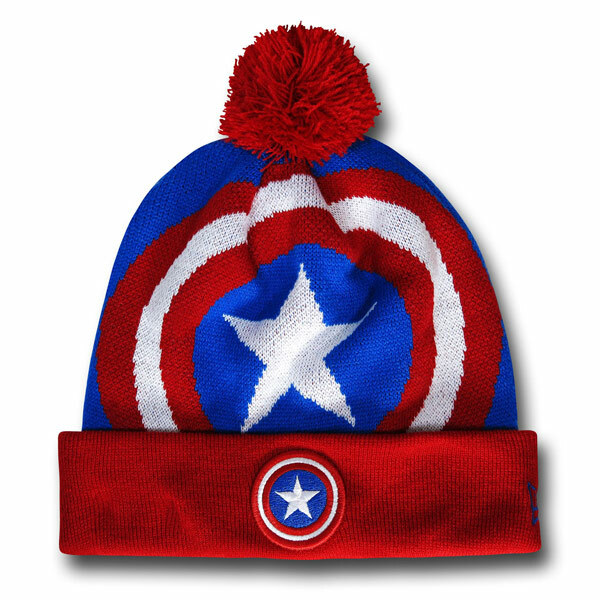 That person is you, with the help of this Captain America Shield Symbol Pom Pom Beanie. 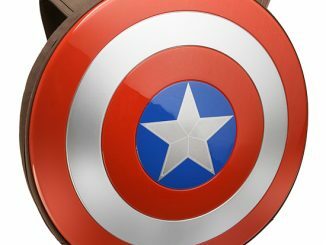 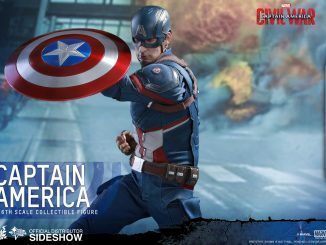 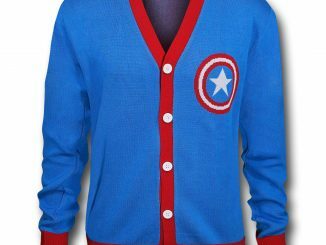 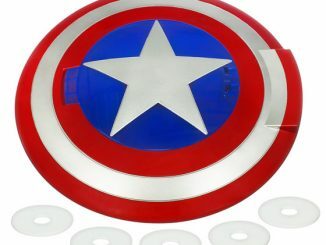 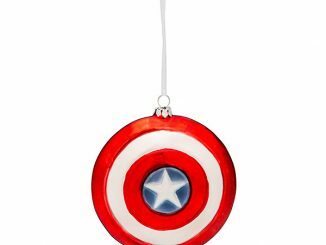 It will keep you warm and cozy while displaying the red, white and blue in the form of Captain America’s shield design. 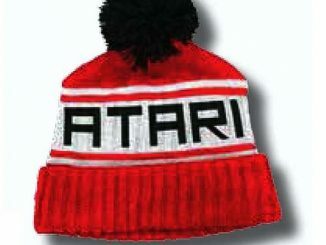 And there is a nice little pom pom on top too. 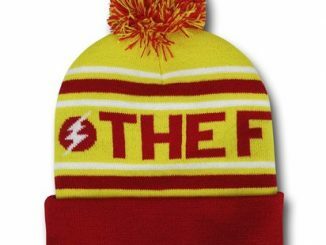 Crime doesn’t stop just because it gets cold. 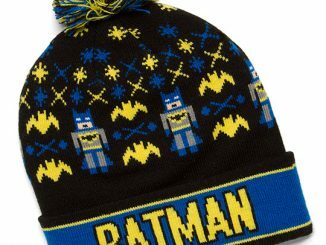 Crime just dresses in thick layers. 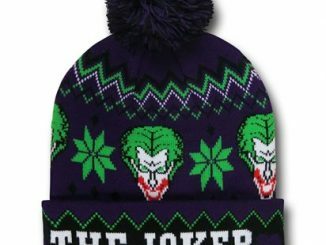 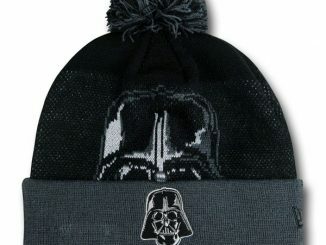 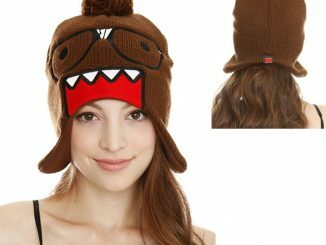 This awesome hat is only $19.99 from Superherostuff.com.